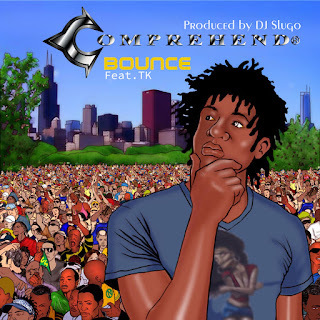 Hip Hop recording artist Comprehend releases new single “Bounce” nearly after a several year hiatus, that is available on all streaming stores. The creative artist continues to use his unique and playful lyrics, as well as his attention-grabbing deliverance while utilizing his prolific rapping gift to resonate with his fans and listeners. “BOUNCE” is released by AR Entertainment Group/Blok Club DJs Inc., distributed by EMPIRE Distribution and is produced by the Godfather of Juke music DJ Slugo (Lil Wayne, Syleena Johnson, Mims, Twista, Jeremih and many more. “Many may refer to me as being a conscious rapper; however, on this particular song I wanted to have fun to experience and blend my style of music with a national DJ to develop unique sounds of music. Nonetheless, the song is playful and poppy featuring the female artist TK who complements the song very well. I throught this song will be refreshing for my listeners and fans,” articulates Comprehend who is very creative and business savvy when it comes to the music industry. 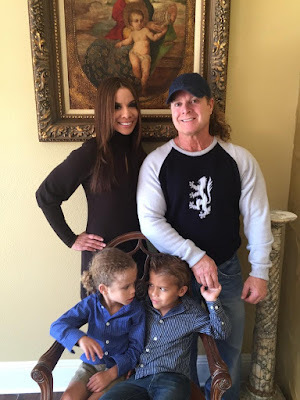 Comprehend is adamant about giving back to his community and is also involved with many community initiatives. 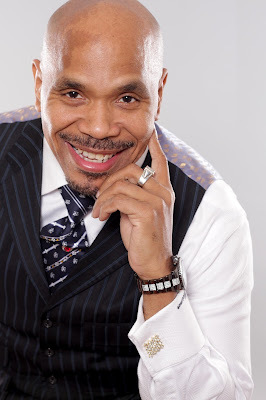 He is a part of the non-profit organization Still I Rise, a thriving 501c3 where he assists youth and young adults to develop their music and visual arts skills, as well as empowers and educates them regarding health and business.